Stranger Things fell onto the pop culture world like a ton of bricks, in the best way possible of course. 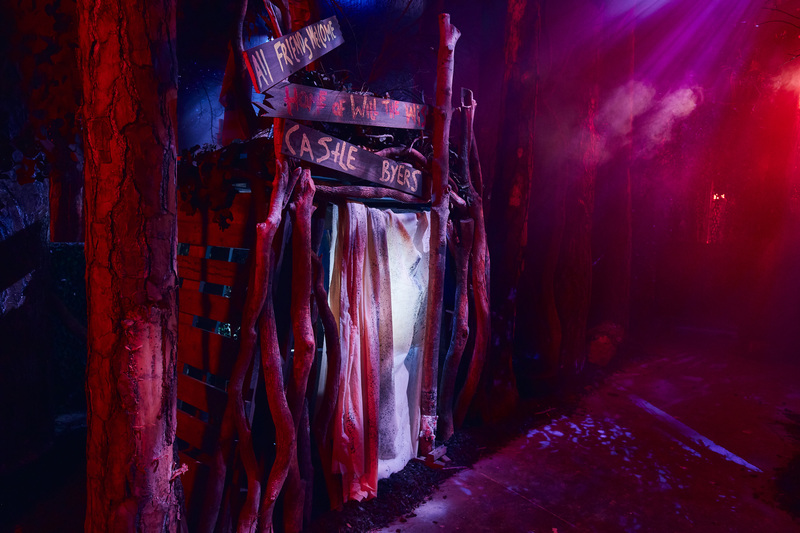 With it’s imaginative storylines, compelling characters, fun settings and creepy monsters; it was only a matter of time before it became a REAL LIFE experience at Halloween Horror Nights. It has all the working pieces to become a classic maze at the event that can truly bring these shows to life on a nightly basis for guests. TODAY, Universal Studios has released some incredible images teasing the new attraction for this years event, and they are nothing short of stunning. If this has your mouth watering for more, stay tuned here for something truly special. We had the wonderful opportunity to have a Behind The Scenes Tour of Stranger Things at Universal Studios Hollywood with Creative Director and Producer of Halloween Horror Nights, John Murdy. 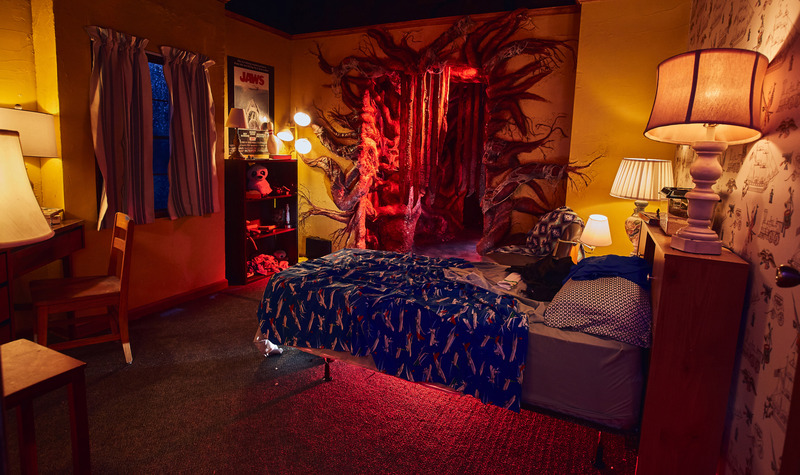 We will have the recorded walk through (with some bits edited out because of SPOILERS) so you can hear first hand the hard work and dedication that went into meticulously recreating the world of Stranger Things. Without getting too detailed, the maze this year is going to be something truly special and shouldn’t be missed. 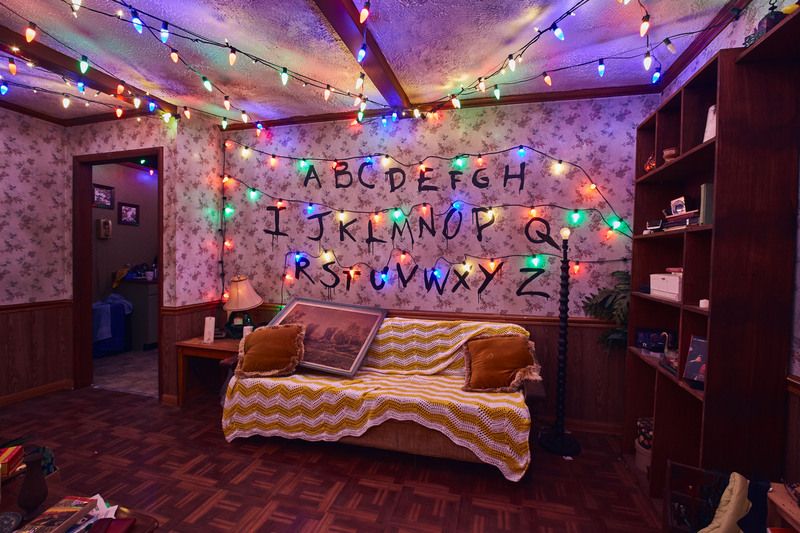 In the mean time, below are the juicy details and some incredible photos of Stranger Things! When tourists (or even locals) visit Universal Studios Hollywood, they expect to see a bit of the glitz and the glamour that is Hollywood. Now, at HHN you can experience it! 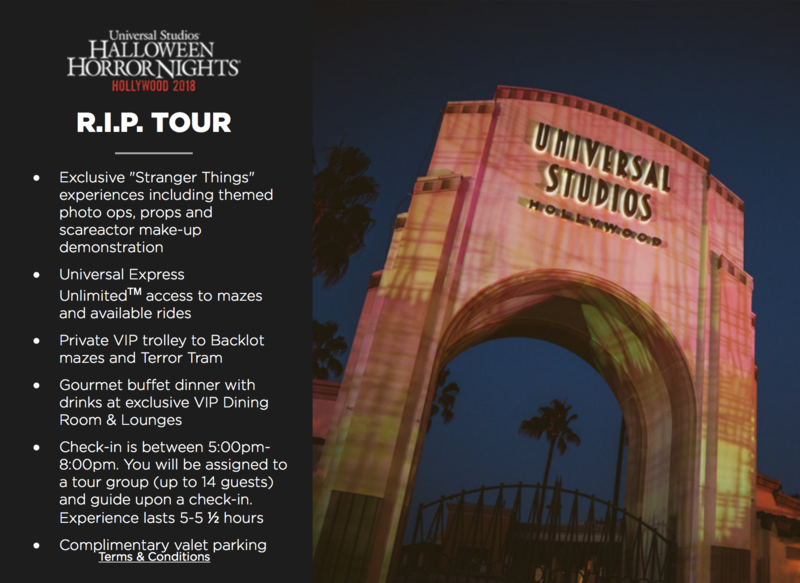 All new this year at Universal Studios Hollywood for HHN, is their RIP Tour. 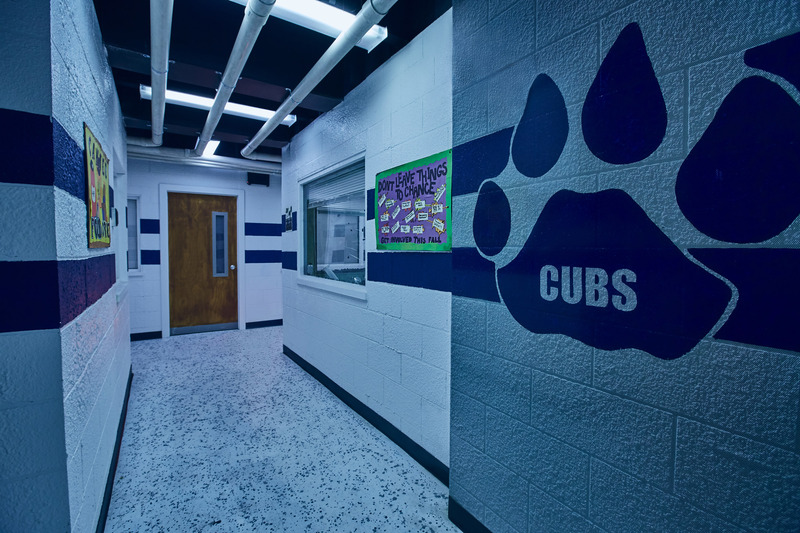 This one of a kind experience gives you so many privileges and perks that it will make your head spin like Regan from The Exorcist! Want to feel like you’re getting the movie star treatment, then you MUST get the RIP Tour! Below is all the information you’ll need to know before clicking the link to purchase those tickets! 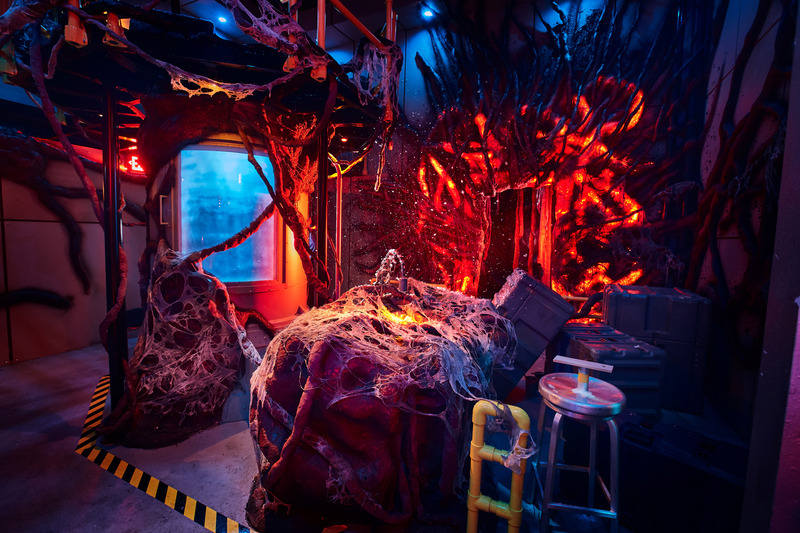 “Halloween Horror Nights” begins Friday, September 14 in Hollywood and Orlando, and on Thursday, September 27 in Singapore. Tickets and vacation packages are on sale now. 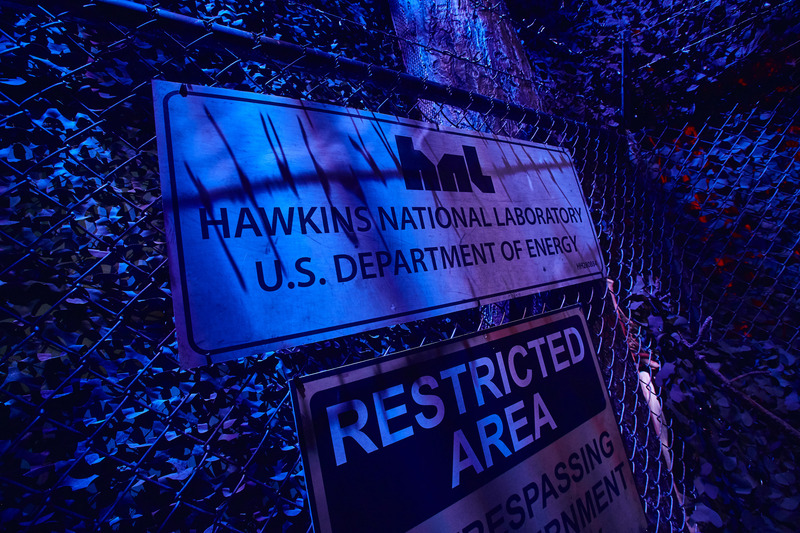 For more information about “Halloween Horror Nights” at Universal Studios Hollywood, Universal Orlando Resort or Universal Studios Singapore, visitwww.HalloweenHorrorNights.com. Hola como están? Muy buen informe! Las fotos son de difusion oficial o fueron tomadas por ustedes mismos? … saludos! ¡Hola! Estos fueron tomados por Universal. Son fotos promocionales. Tomamos algunos en la publicación detrás de escena.